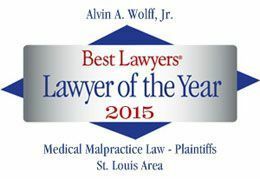 Can you negotiate health care liens that may affect my recovery on a settlement? Sometimes I can and sometimes I can't. It depends on the case. Last month I negotiated a $120,000 lien for $2,000 and another $93,000 lien for $10,000. It all depends on how you do it and what your facts are.